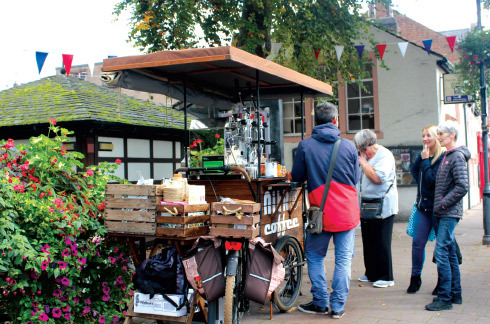 Enterprising Penrith | Penrith BID - Improving the economic potential of Penrith, Cumbria. 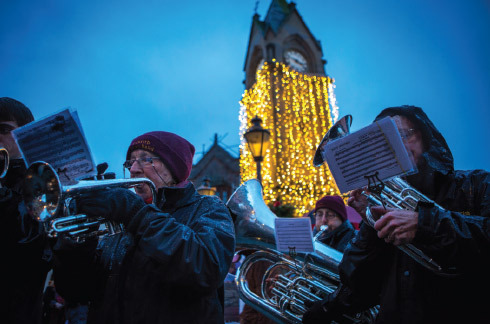 Through Enterprising Penrith the BID focuses on improving the professional approach of Penrith through training, communal initiatives, and filling empty shops with new businesses or services. Consultations with businesses in the town centre identified the need to fill empty shops with new businesses or services as their third highest priority going forward in 2017 (66% high priority). 1. Facilitate and encourage an increase in investment in the town centre including assistance, as appropriate, to encourage new enterprise and use of vacant premises within the BID area. 2. Encourage take up of collective purchasing schemes such as the Recycling initiative and other schemes that could reduce the costs of business in the town centre. 3. 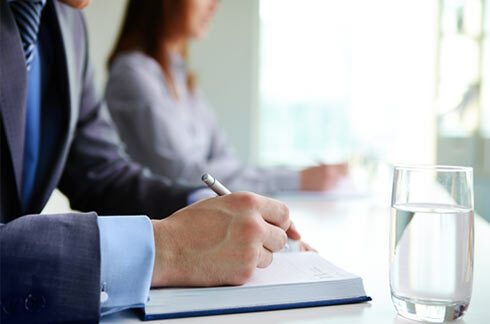 Encourage a professional approach to business in the town centre through a rolling programme of relevant training courses. It has been proposed the the Penrith Post Office be moved to a new location. Please read the letter from Royal Mail here Post Office Proposed Move Please get it touch if you would like us to respond on your behalf. 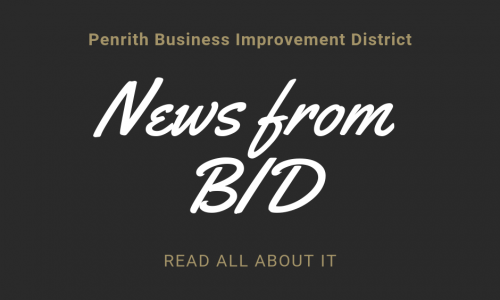 Through year-on-year growth in the numbers of businesses participating in training courses organised and funded by the BID, we have been encouraging a Professional Penrith; helping to ensure that businesses in the BID area maximise the opportunities to invest in the professional development and skills of their owners and staff. 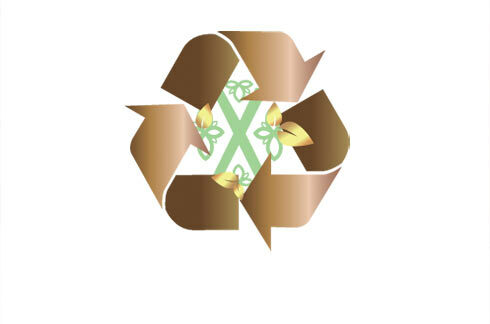 More recently the BID has established ‘Connections Recycling Initiative’ which is growing quickly and creating a positive attitude towards recycling and opening new ways to reduce the costs of running a business in the BID area.